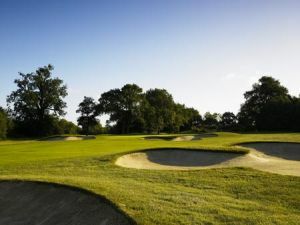 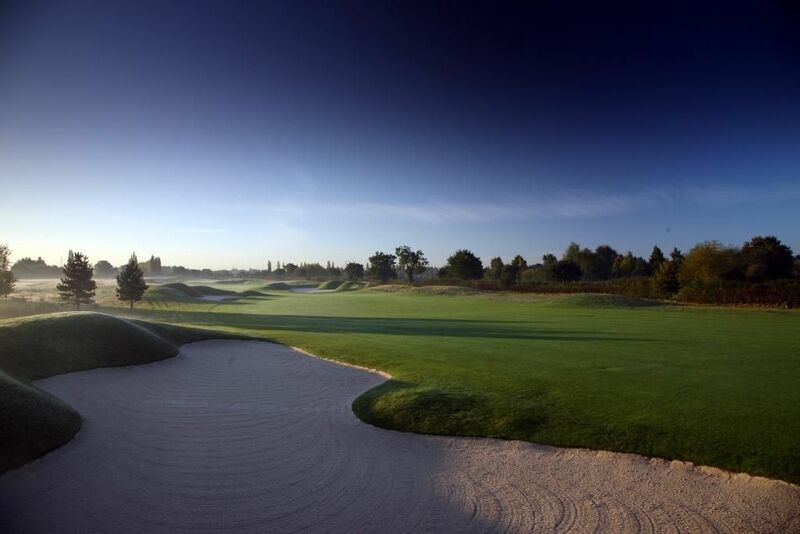 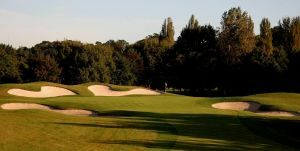 With its inland links appearance, this championship golf course presents a unique challenge thanks to harder and faster running fairways, quicker, wide open undulating greens, more severe run-offs and its cavernous bunkers, with faces up to 15ft in height. 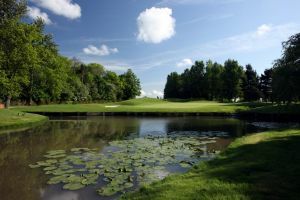 The PGA National is fast becoming one of the top courses in the country, having hosted two European Tour Events. 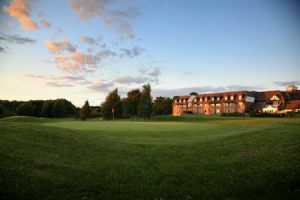 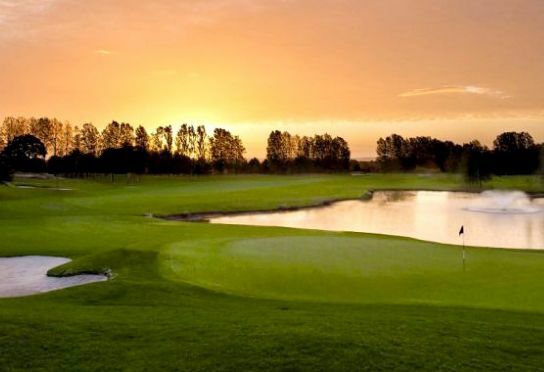 Recognised by the PGA as a world class tournament course and the only PGA branded course in England, the PGA National is a must for golfers who enjoy the creativity and shot making required for links golf. 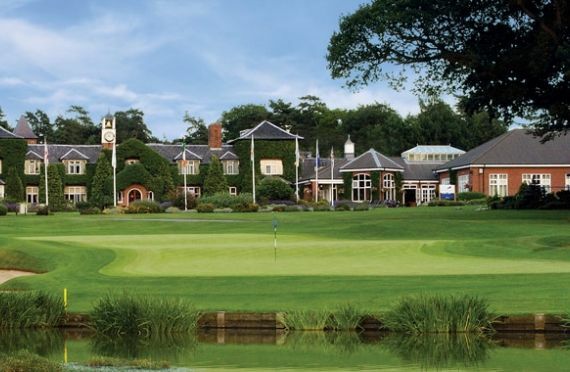 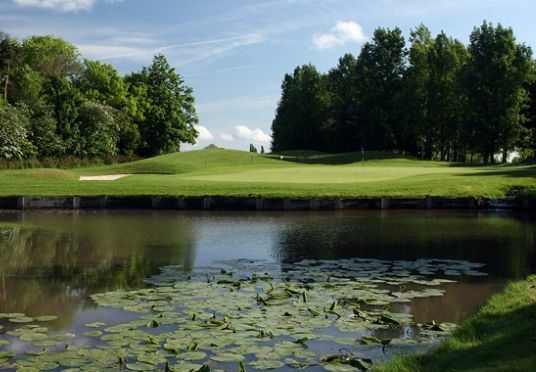 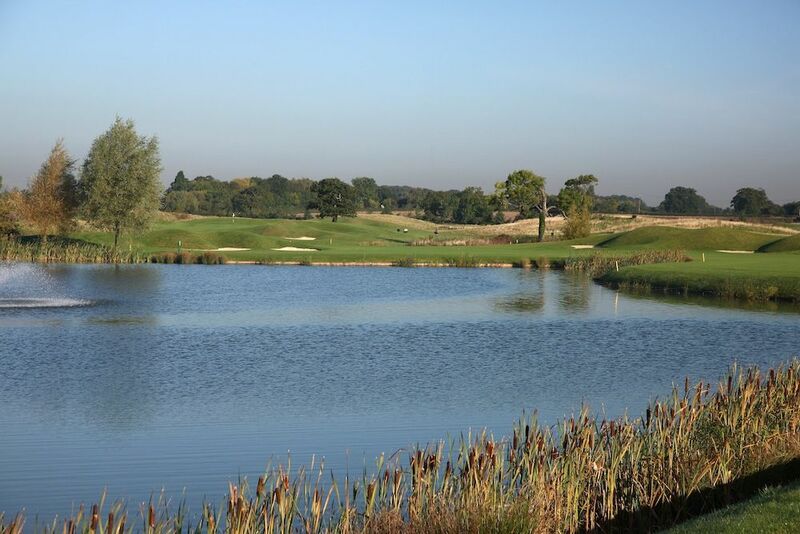 PGA National Golf Course at The Belfry is not yet in our pool of Golf Courses for orders.